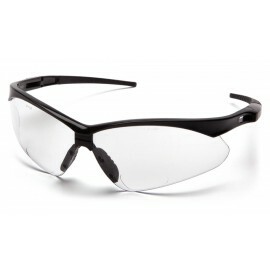 Gradient gray safety glasses are popular for users who require clear forward vision as well as protection from excessive glare. 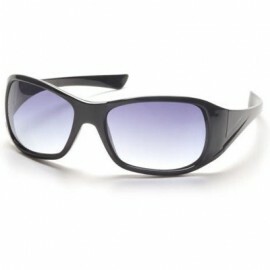 A gradient lens contains a darker shade on top providing protection against bright light. The lower portion of the lens gradually lightens making it easier for users to read clearly in outdoor applications.